Whether you’re growing out a bad haircut, longing for mermaid-length hair, or recovering from a season of hair loss, you’re probably looking for ways to help make your hair grow. Well, you’ve come to the right place. If you’re ready to coax forth a head full of luscious tresses, keep reading for some foolproof tips to help encourage healthy hair growth. The foremost function of shampoo is to cleanse the scalp of oil. And keeping the scalp free of excess oil is key to healthy hair growth. 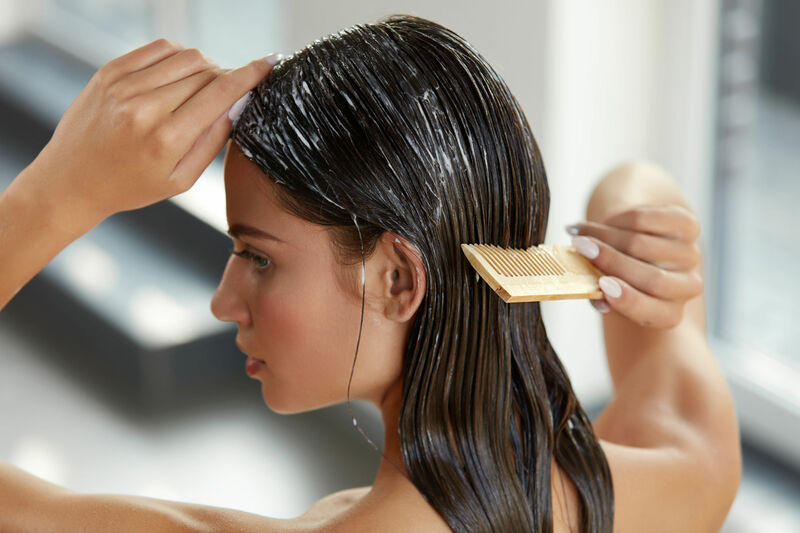 A buildup of oil can lead to clogged hair follicles and the development of a scalp condition called folliculitis – which is irritation of the hair follicle.1 Unfortunately, hair follicle irritation can actually lead to hair loss.2 So, to keep the scalp free or oil and irritation, shampoo regularly. 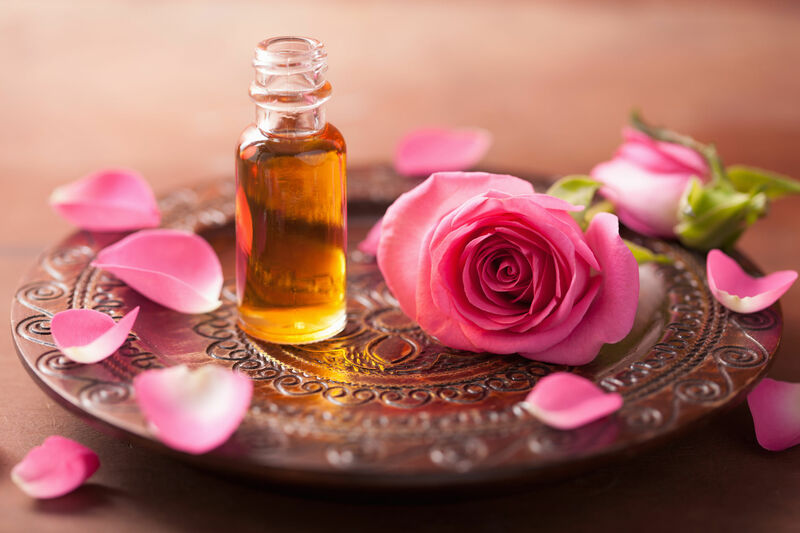 Essential oils are distilled from the leaves, petals, stems, and bark of plants. The oil that results is highly concentrated and aromatic. Essential oils also contain properties that may help relieve irritation, lower stress, and – believe it or not – help hair grow. Because essential oils are so concentrated, you want to avoid applying them directly to the scalp. Instead, dilute essential oils with a carrier oil, like grapeseed, sweet almond, or jojoba oil. Mix ½ cup carrier oil with six drops each of the following essential oils: thyme, rosemary, lavender, and cedarwood. Massage the mixture gently into your scalp. After massaging, cover your hair with a shower cap, and let the oils absorb for about 30 minutes. Rinse out, and follow up with shampoo and conditioner. One of the best ways you can get faster hair growth is by eating a diet rich in vitamins, minerals, and nutrients that help encourage scalp health and hair strength. 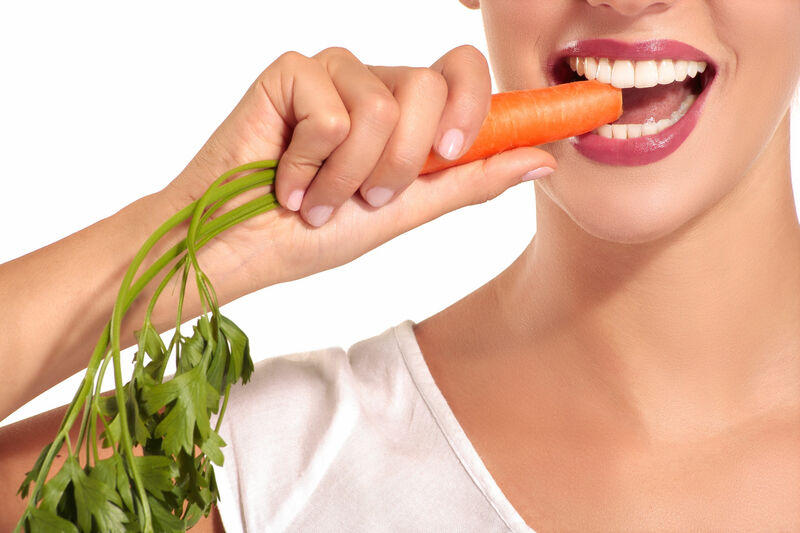 A big bonus of eating a diet rich in vitamins for hair health? You’ll also be eating for body health. Iron deficiency is the most common nutritional deficiency worldwide. It’s thought to play a role in the development of hair loss.14 Low levels of iron are also associated with poor energy and reduced levels of oxygen in the blood.5 So, if you’re feeling tired and experiencing hair thinning or loss, check in with your doctor to get your iron levels checked. It’s a well-known fact that hair dye isn’t exactly easy on the tresses.16 Hair that’s been colored tends to be dry and more prone to breakage.17 And breakage is one of hair’s biggest enemies when it comes to growth. So. if you’re going for length, try to forego dying your hair for awhile. But if you are intent on coloring your hair, be sure to avoid other aggressive hair practices, like heat styling. And be sure to deep condition. Often. Combine ½ cup honey with ¼ cup olive oil. Warm this mixture on the stove, then massage into hair, concentrating on the mid-lengths to the ends. Cover your hair with a shower cap, and leave the mixture on for 20 minutes. Follow up with shampoo and conditioner. But keeping hair well-trimmed will actually work in your favor. Trimming keeps split ends at bay. And split ends are not your friend when you’re growing your hair. They can contribute to the look of frizzy, thin hair. And there’s really no way to “repair” split ends. The only way to get rid of them is to cut them off. 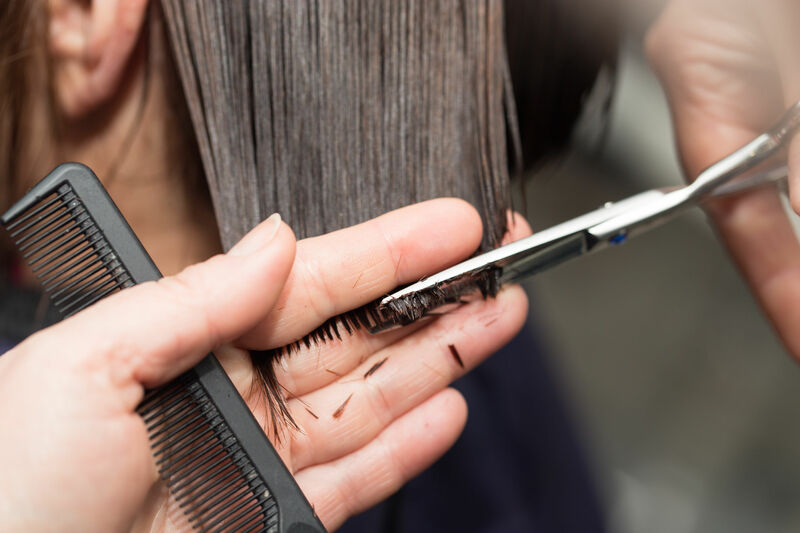 But if you cut them off regularly, then they won’t have a chance to split further up the hair shaft – which would then require an even bigger chop to get rid of them. The last tip? Be patient. Remember that growing hair takes time. So, if you feel like giving up and ditching the healthy diet and hair care routine – don’t. 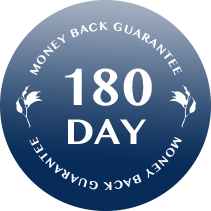 With time, effort, and perseverance, you’ll soon have a healthy head of lustrous locks.